The cake looks wonderful Ria!! Love the colors! I also like to bake individual desserts as they look so much more elegant and are mess free. Ria, I must admit that as I type this comment, I haven't even read the recipe or your narration. Just the pictures brightened up my morning and they are simply sooo beautiful, pleasant and the cakes looks so dainty & summery! I could go on & on...blah blah, but I guess I shud go back to reading the rest of your post first. 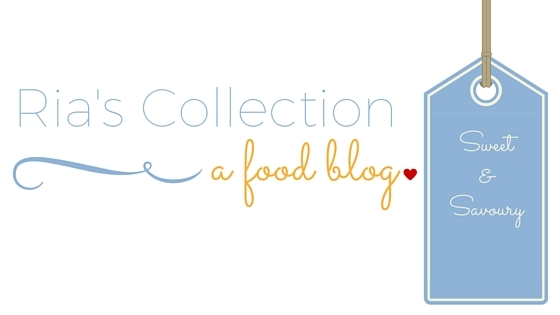 Great job as always - one reason why I am a huge fan of your blog is because all your posts are a complete package of all good things, not just the food u present :) Thanks for making my day! Hugs! 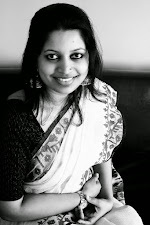 Looks luscious and lovely....fab clicks too. 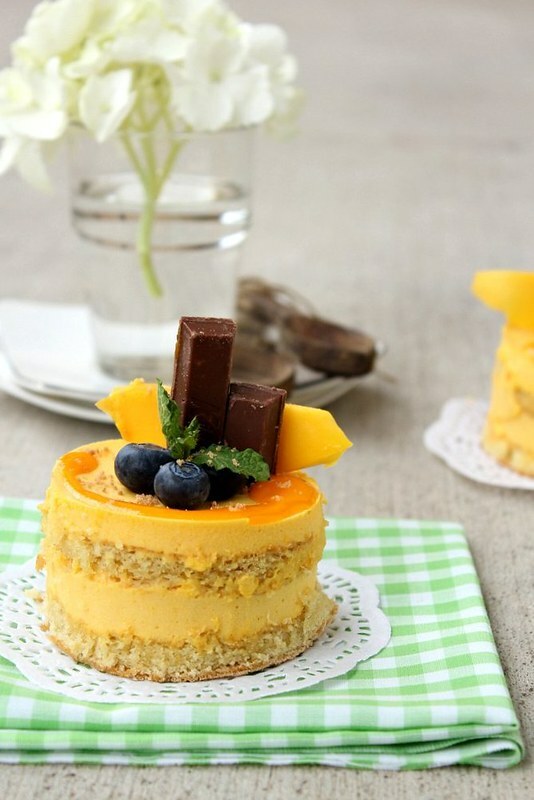 this looks so yummy ria......mangoes r our fav......will try this soon, mango season is not so far!!!!!!!!!!! this looks superb!love the colors! Roshan helps me wash up and does a spectacular job cleaning after my mess, but unloading the washing machine, oh god hes probably done it a 100 times but still asks me, where does this go, why dont we keep this here..i get really annoyed, so to prevent him driving me up the wall I just do it on my own (a chore i so hate). 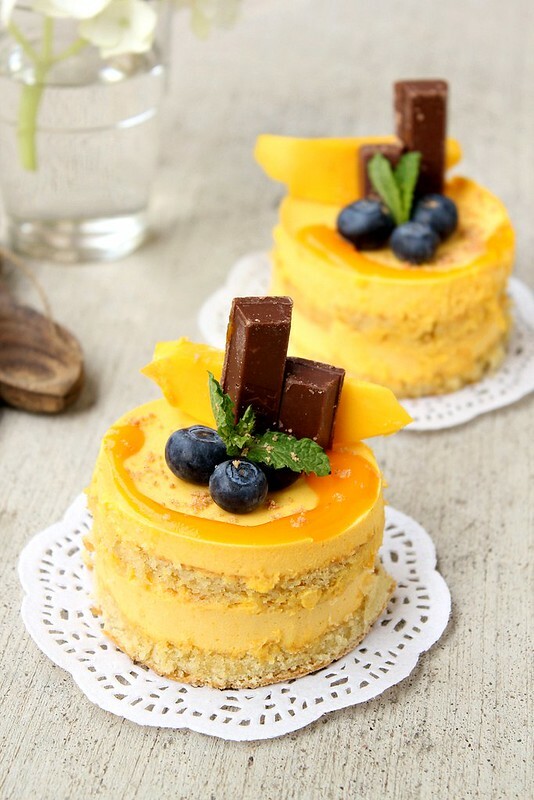 This dessert looks awesome..what a lovely colour and love the way you have decorated it... 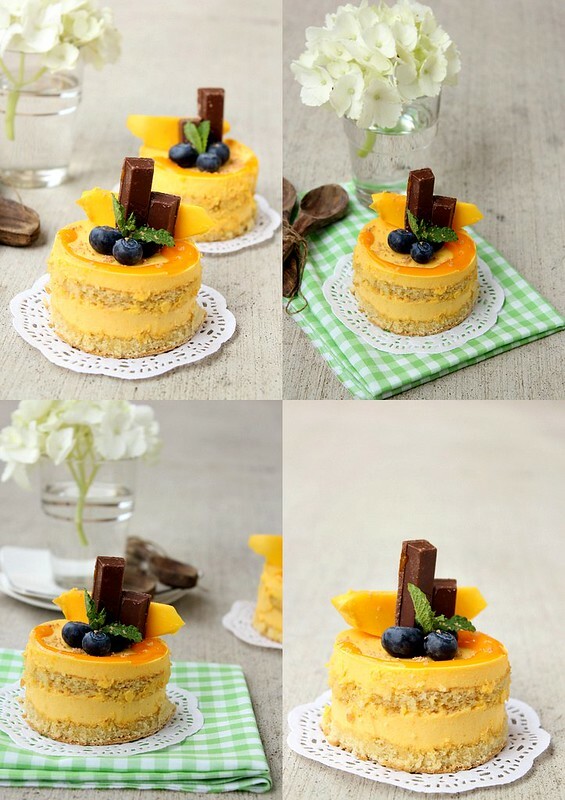 I love mangoes and I am definitely going to make this one..
Gorgeous cake Ria!!! 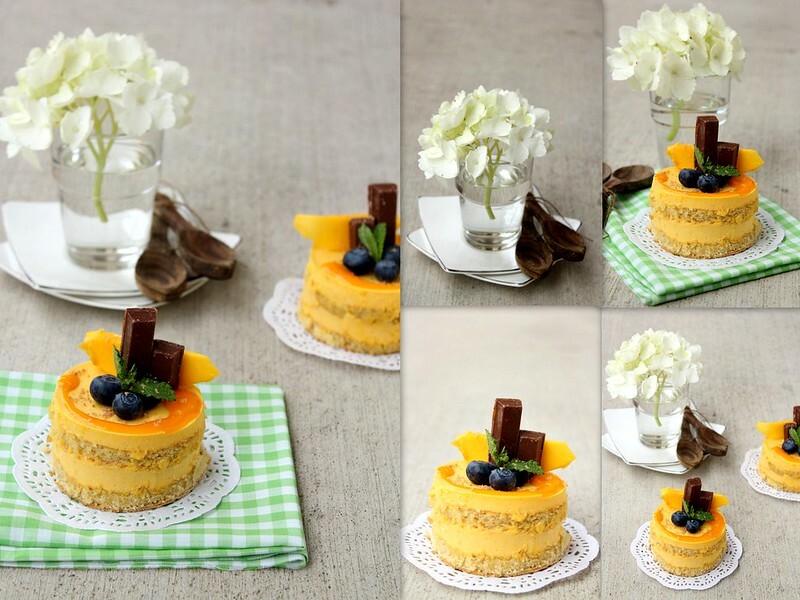 Love the flavors, presentation and clicks… excellent dear!!! The summer girl that I am can eat mangoes in anything. I miss the gorgeous smell of mangoes we get in India, but I still love it anyway. This looks super pretty! So beautiful Ria! 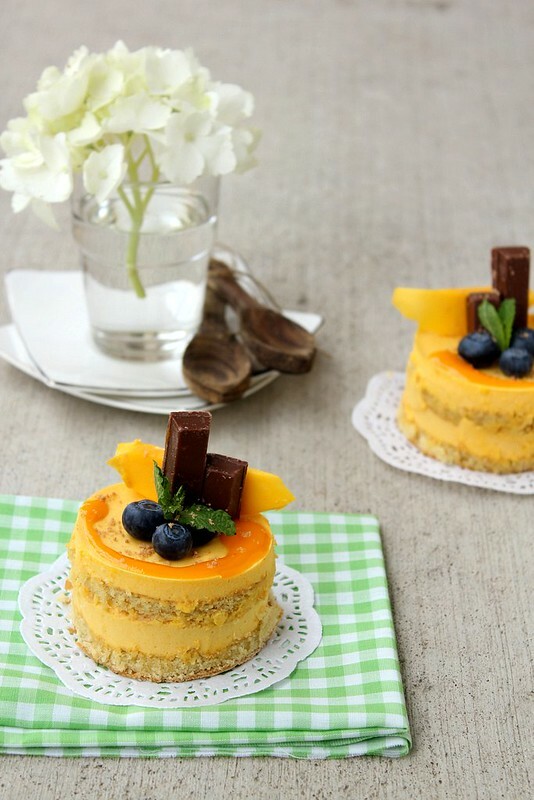 I love mango desserts and this is such a good idea. the pics in this post are amazing! This is nice!!!!!!! Looks straight out of a glass case in a pastry shop. love the new header. Can I make a small suggestion though; the ad bar below the header does look a lil' out of place and I felt, takes away the look from the beautiful header. If you do have a say in the placement, do you want to consider placing it elsewhere? mmmm... amazing and delicious. Simply perfect. Loved all the colours. 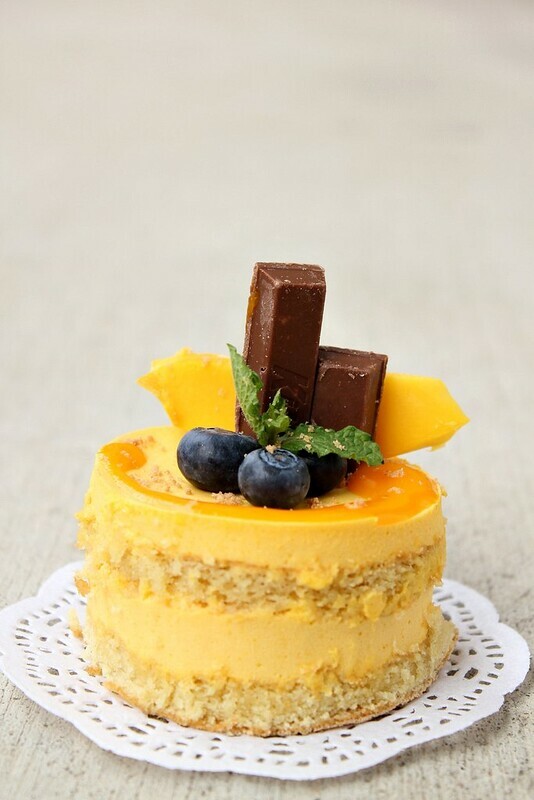 Same pinch for the sponge recipe.I am yet to master it though.I see you follow the same recipe as your base for many cakes,got to keep trying it to perfect.Love the flavor of Mango in bakes,I am sure the cake was much enjoyed. P.S-the pics are lovely and the header looks a-w-e-s-o-m-e!!! 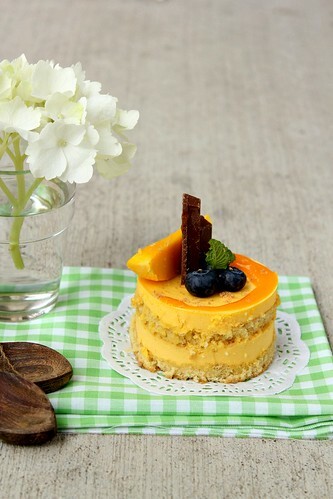 Just a thank you note to let you know that I tried the 'mango pudding' only on a mango cake that I usually bake this season when the tree in the yard yields too much. I must say that the creaminess was more than what I had expected it to be. Simply great texture in the mouth! Just the right sweetness and went along really well with my cake. Thanks!! 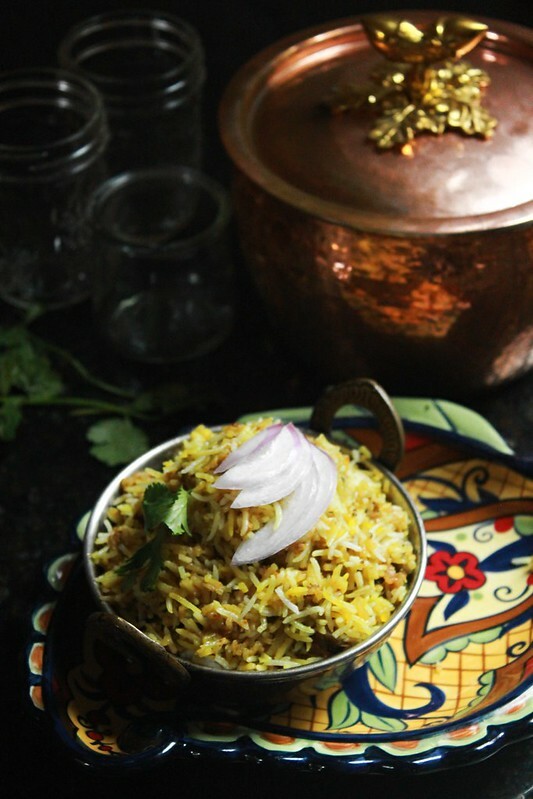 Waiting to try this recipe as it is sometime soon. I love these type of cake. It's definitely worth the try.